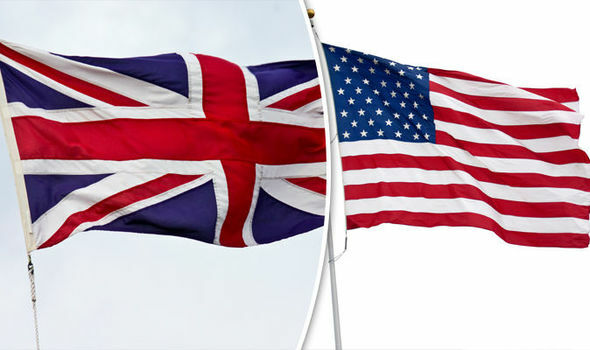 There are a variety of reasons why a lot of American students are interested in studying in the UK. Usually, the main benefits seen from studying in the UK are the independent studying, the shorter courses, the opportunity to go straight in and study a major and the cheaper tuition fees. There is also the geographical benefits of living in the UK, with it being just a few hours from another of European countries, this also offers wonderful opportunities to travel as well. Even taking all of this into consideration, it is still important to remember that there are certain things about moving the UK every US student should be aware of when moving to the UK. One of the of key things to be aware of when moving to the UK is that there are a different types of visas given to people who are going to be living in the country. The UK visa you are given is based on a 5 tier system, and if you are a student, you will need to apply for a Tier 4 Visa. The process will require you to fill out an application, where you will have to show that you have the funding available to you to study the course and that the course requires upwards of 20 hours of studying per week. For most US students this is fairly easy as the loan given from the US government is enough to cover the UK fees, and all full-time courses require at least 20 hours of studying. When choosing your accommodation whilst you’re at university in the UK – similarly to the USA – there will be flats you can stay at on campus. But another thing which is quite common amongst students in the UK are specific areas in towns which have a lot of student houses. These are mainly found in the bigger cities, and there are homes which are owned privately and are rented out to students. These are usually where people choose to move in with friends who are met during the first year of university. UK universities are popular for students who originate from a number of different countries, so whilst you are there you will be sure to be able to meet people from a variety of different backgrounds. This is great because as well being able to enjoy the British culture, there will be people who you meet from places such as China, Australia and India who will all be looking forward to mingling with other people too.